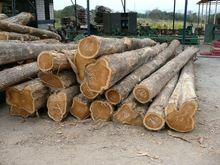 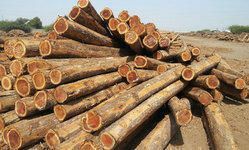 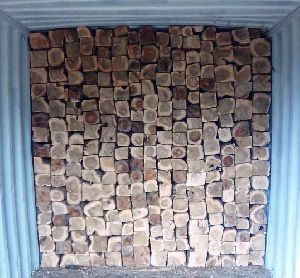 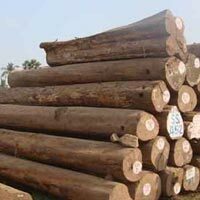 We are offering Teak Wood in bulk quantity as round logs, size etc. 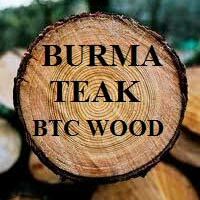 We offer burma teak wood and pine wood, silver oak. 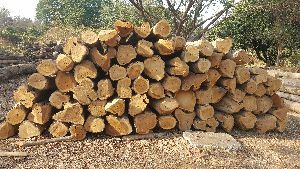 Features : Compact design,High strength. 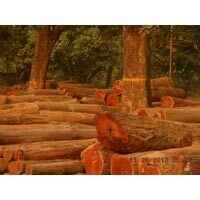 We are wholesale dealers in Teak in Pine wood of Best quality. 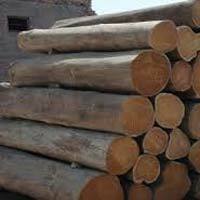 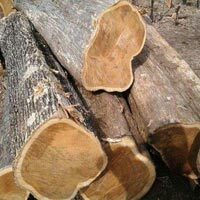 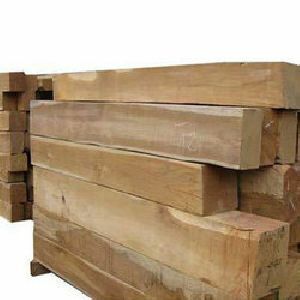 We are offering teak wood teak round logs , teak rough square cut logs, teak sal wood. 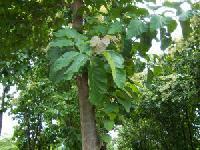 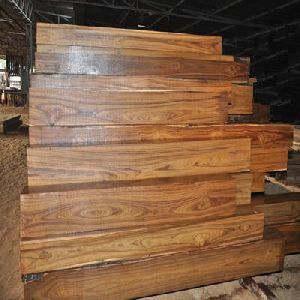 teak wood is nature resoursess. 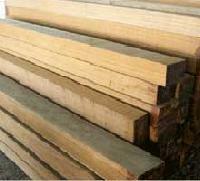 wood is natural things and natural beautiy can not be changed or any other verision you can't make it. 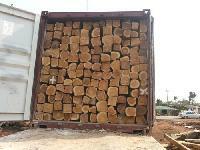 Teak wood available for sale in mumbai port 20cbm and 20cft..
african and india teak wood. 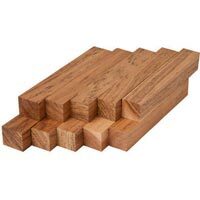 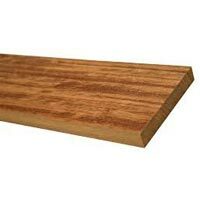 we also supply non teak wood. 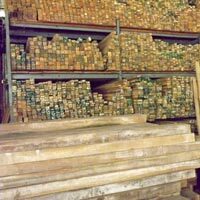 Our warehouse is installed with advanced machines and all required amenities ensuring safe storage of diverse kinds of products requiring different storage temperatures and conditions. 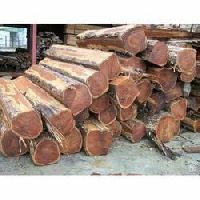 Making sure to capture all marketplaces of Dhule(India), our organization has arisen as an established provider of this range of product. 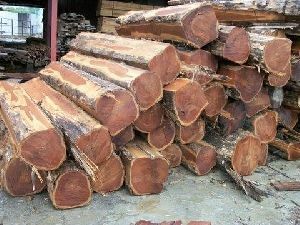 We are offering ghana teak wood. 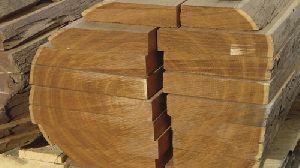 TEAK WOOD CUT SIZErnWe specialize in providing Teak Wood Cut Size. 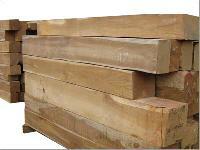 The product range is used in making Door Frames, Doors, Windows, Furniture and Other household Products. 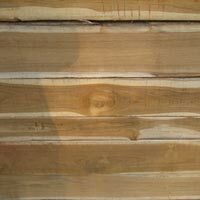 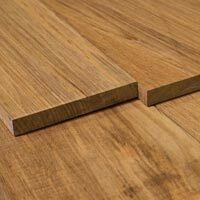 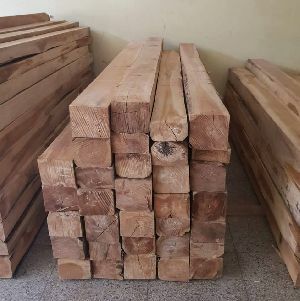 Teak Wood Cut Size is highly treasured by our esteemed clients due to its various properties and Long Life.Teak Woods are Termite resistant and is a hardwood. 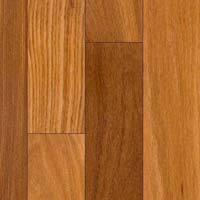 We offer this product to our clients in varied sizes. 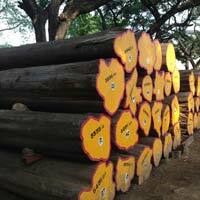 We are backed by a modern transportation facility that ensures safe delivery of the orders at required destinations. 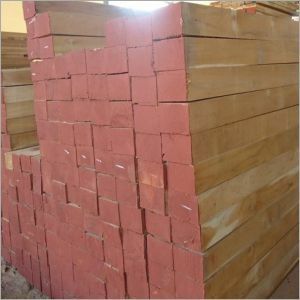 Our company is ranked among responsive and responsible Suppliers of African Teak Wood, engaged in catering to buyers across varied markets. 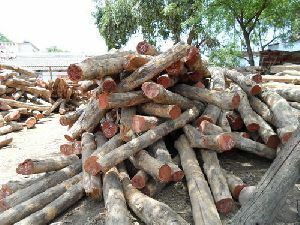 We are offering Teak wood of various sizes and Logs as well. 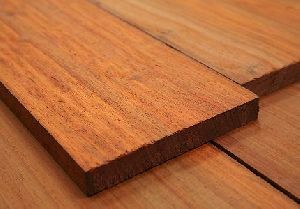 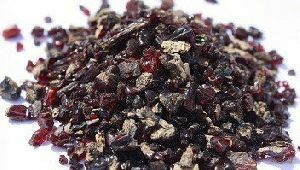 It is used for Indoor Flooring, Furniture, Door and Window Frame. 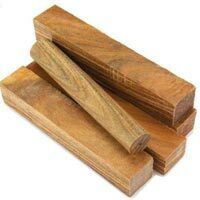 Teak Wood is very much in demand in India. 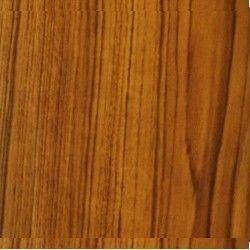 Textures Grains are very clear.